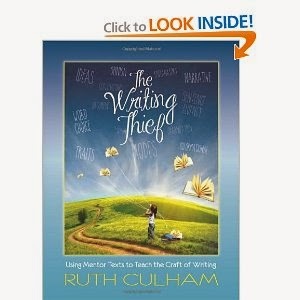 Well, I've been reading The Writing Thief by Ruth Culham. I definitely could have used this book last year when I was writing the 5th grade writing plan. Our school was looking to improve our scores on the 5th Grade Georgia Writing Test, so as literacy coach, I wrote the plan. It included daily journal writing, weekly mentor sentences, power writing, paragraph building, practice writing tests, and writing lessons based on the scored domains using mentor texts. Ruth asks for and embraces change in what we are doing in the classroom to promote writing. We have clear definite scope and sequences for reading, math, science, and social studies but seem to be lacking the same clarity in teaching writing. I find this to be true where I am. 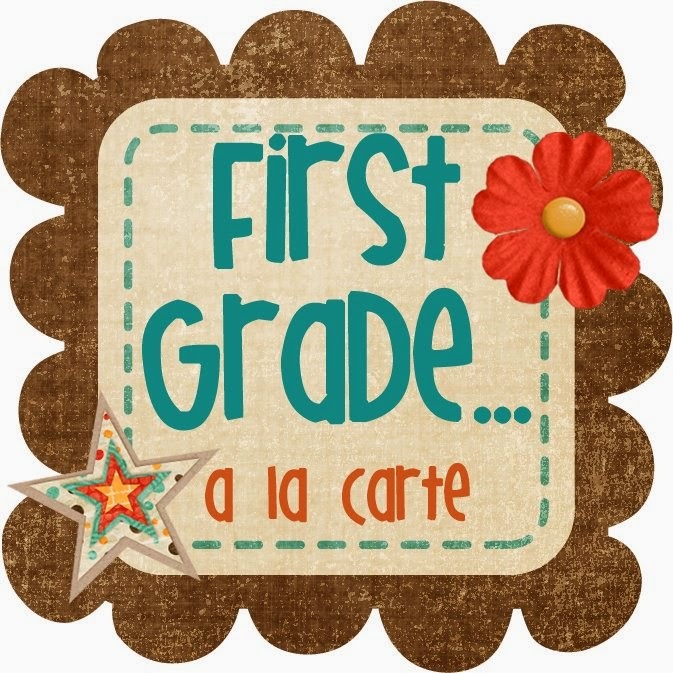 A simple thing to note is that when I am in a first grade class, I am teaching capital letters at the beginning of a sentence, and I am doing the same thing in 5th grade classes also. I am only doing it in 5th because my observations of student writing indicate that they need it. Where is the breakdown? Are we expecting the same mastery of skills in student writing as in reading and math? Something to ponder. Ruth goes on to discuss some of the dumb things we are doing and how we can turn them around, the relationship of reading and writing, and the importance of excellent teachers teaching the 4Ws of writing. on Monday for more on the 4Ws and using mentor texts to teach writing! OMG! I'm so glad you are reading this book and blogging about it! I downloaded it at the same time I downloaded Reading into the Wild, thinking, "this looks interesting...I stink at teaching writing, so I should give this book a whirl." Now, I'm definitely going to read it as soon as I finish the other book! I'm excited to see what else you have to say after you read further on in the book. Yay! I just bought this book and am loving it! Already half way through and it just came in the mail. I am so excited to follow along. I can't wait to read your posts. Our 5th grade teachers are always complaining that their students don't capitalize their sentences or the word I, etc... Somehow it always comes back to the first grade teachers, I don't know where the breakdown it, but we ARE teaching it.